Torrence Lytle School. 302 Holbrooks Rd., Huntersville, N.C. The Commission will be removing asbestos from the four campus buildings and stabilizing the original 1937 building. 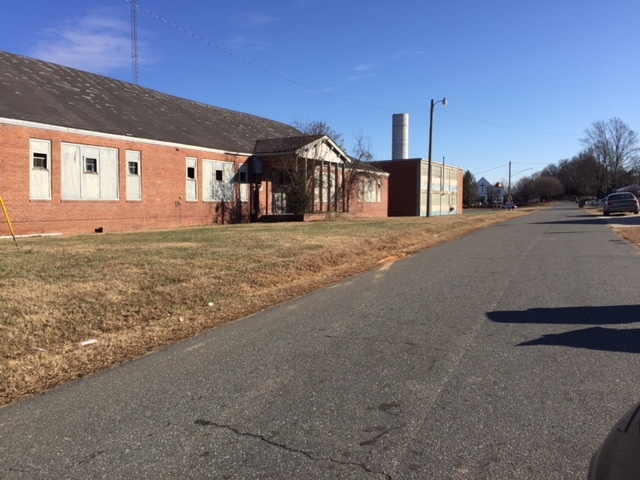 The Torrence Lytle School is listed in the National Register of Historic Places. Federal income tax credits are therefore available. Also, because the school is a local historic landmark, you will owe only 50% of property taxes.